Hello and welcome to my first blog post on MadDevilsGame.com. I’m Kyle Kulyk, one of the founders of Itzy Interactive and creative director for Mad Devils. In the coming weeks I’ll be answering questions and just generally blathering on about the development of Mad Devils, so if you have any questions you’d like answered or any topics you’d like me to touch on, feel free to email me at kyle@itzyinteractive.com. I spent as much of my childhood in small town arcades as I could in the 80’s and 90’s. At home, I had access to a Vic 20 my parents purchased for us at Christmas when I was six or seven and eventually that was followed up by a Commodore 64. I loved videogames. 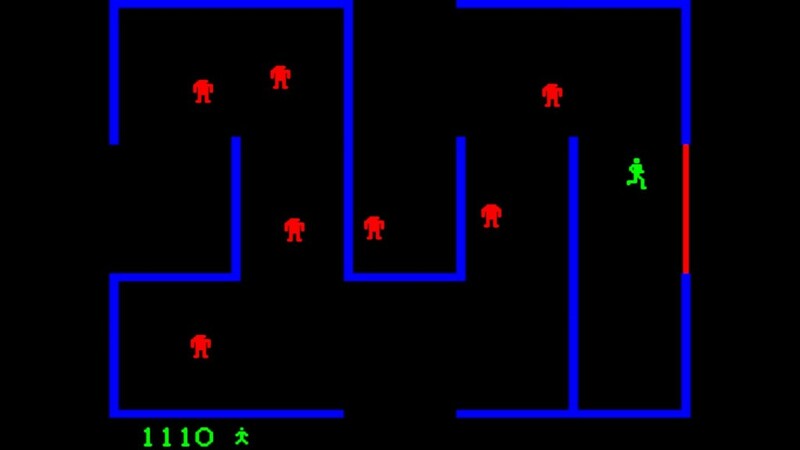 Top down shooters were always some of my favorites to play and I’d spend afternoons during the summer combing back alleys for bottles to return so I could earn a few more quarters to sink into games like Berzerk, Robotron and Commando being my top picks of what was available at the time. Fast forward a decade or so and my tastes had matured as I continued to game into my twenties but there was still a lure to this style of game for me. 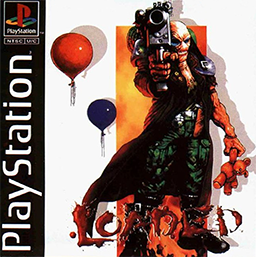 Games like Loaded (and it’s sequel, Re-loaded) took the same style of gameplay that I loved and threw in unique, playable characters illustrated by comic book artists from Vertigo and DC instead of the usual, nameless grunt. The game oozed style while allowing me to continue one of my favorite game past times; blowing up anything I could. Over the years a few twin stick shooters caught my interest but running from point A to point B mindlessly mowing down enemies eventually started to lose their appeal. Games like Baldur’s Gate and Final Fantasy 7 captured my attention with their deeper stories and cast of characters (we’re proud to have one of Baldur’s Gate’s level designers shaping our levels now). Over the years, a few games still scratched that “top down shooter” itch but most of them were more rpg than action shooters. 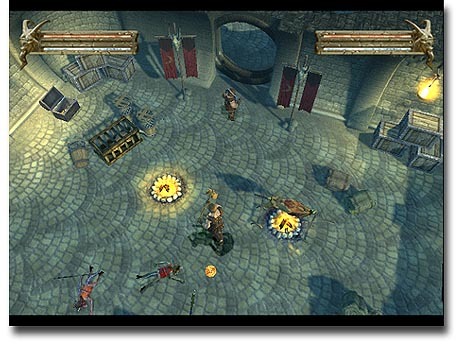 Games like Diablo took the top down shooter aspects I grew up with and melded them with role playing elements while Baldur’s Gate Dark Alliance and Champions of Norrath took the same formula but introduced a couch co-op element of multiplayer that I could share with my wife. Don’t get me wrong…I still found these fun as hell, but casting magic missile just wasn’t the same as launching rockets across the screen to a group of targets. If only there was a title that took the good from both these genres and combined them into an experience both action packed and with the story and characters I’d come to expect from role playing titles. Local co-op now isn’t nearly as common as it once was and while there are a few top down or 3/4 down shooters these are now fairly uncommon as well. It was always a mystery to me why the genre didn’t evolve more than we’ve seen. When I found myself at a crossroads in my career and I switched to game development, this genre was always at the back of my mind and after 5 years of game dev, I figured it was time to take a chance. So here we are. Mad Devils. A story of a special unit tasked with thwarting Nazi occult ambitions during WWII. Betrayed, killed and resurrected in a nightmare version of war torn Europe they continue fighting WWII in the afterlife when they discover they can still be of use to the greater war effort. I set out to make a title that took what I loved as a kid and run with it, complete with good ole, couch co-op, an interesting cast of characters, a tonne of weapon upgrades, offensive and defensive supernatural powers and a slew of mutated Nazi monsters to use them on.